Friday 28th July 2017, 8:00 p.m. 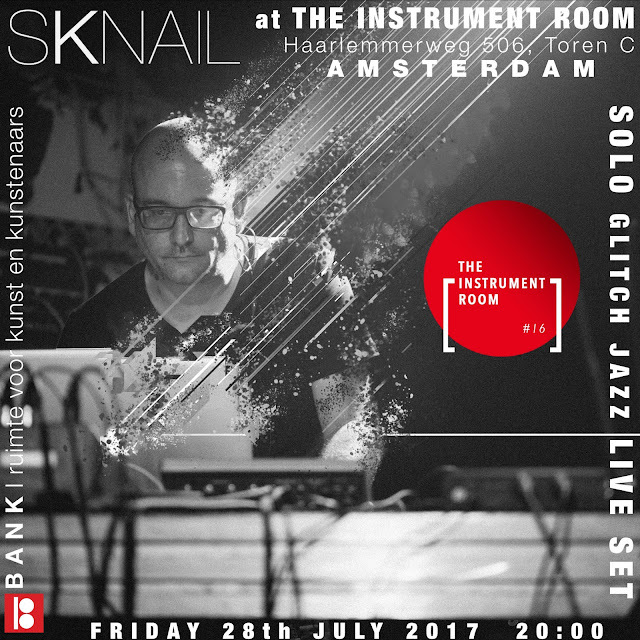 The Instrument Room is an intimate concert series/venue in Amsterdam, with room for experiment and improvisation. Initiated by the bookstore project.